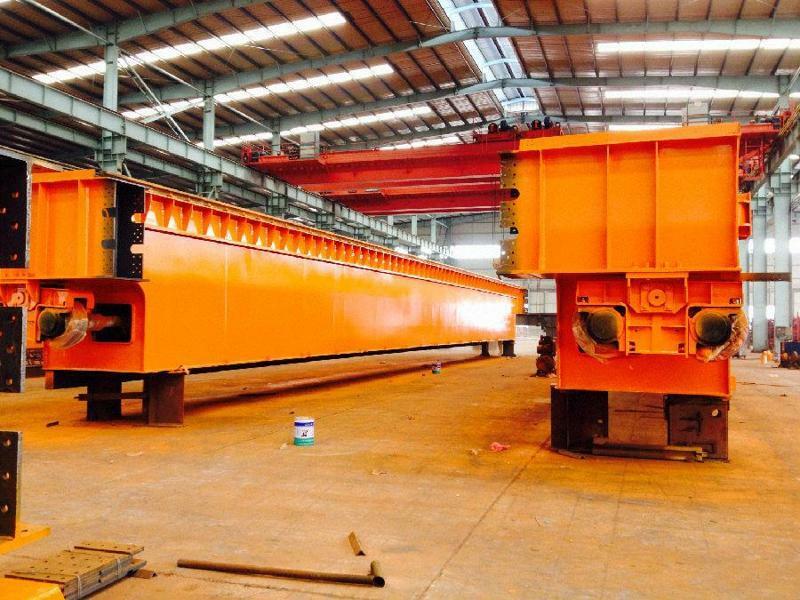 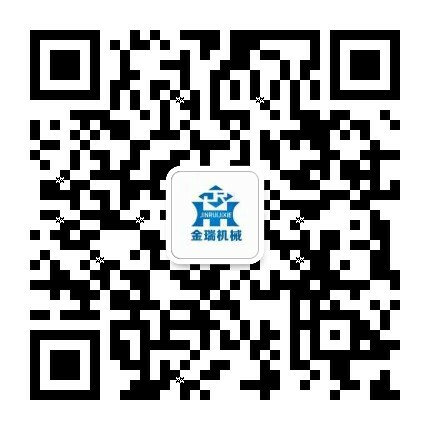 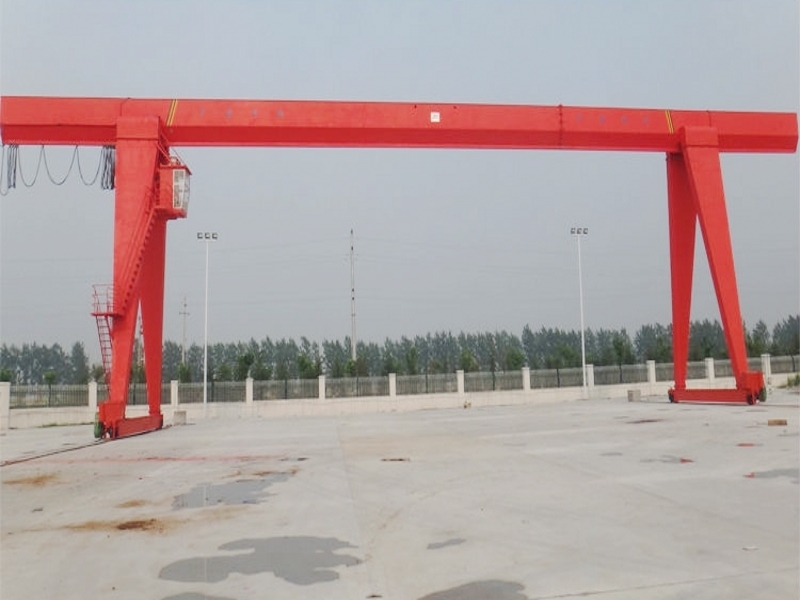 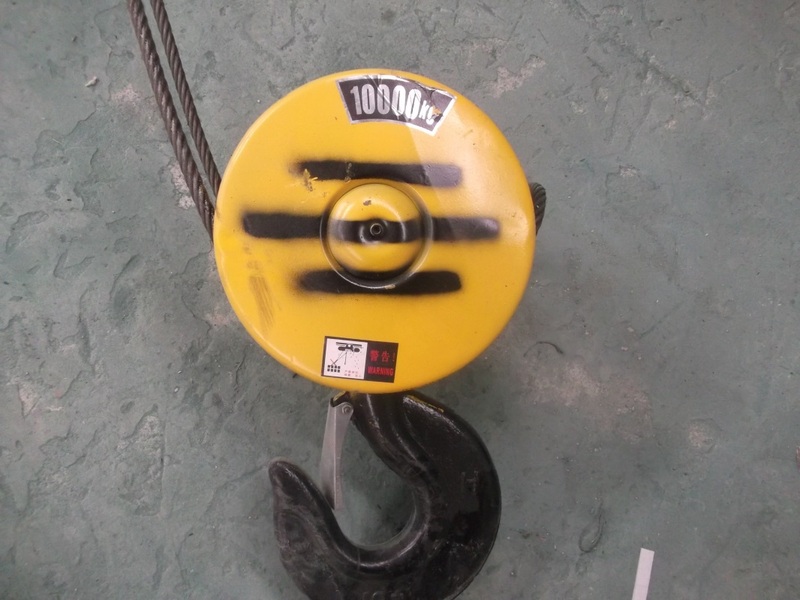 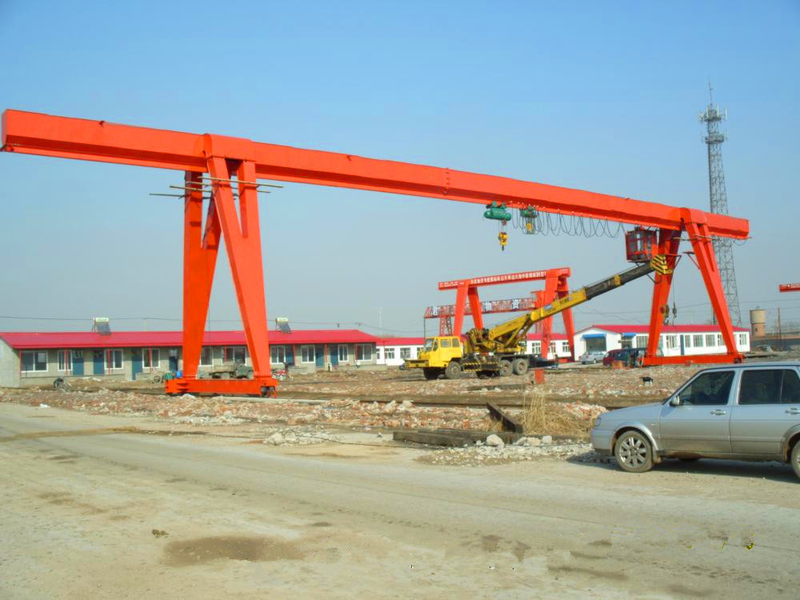 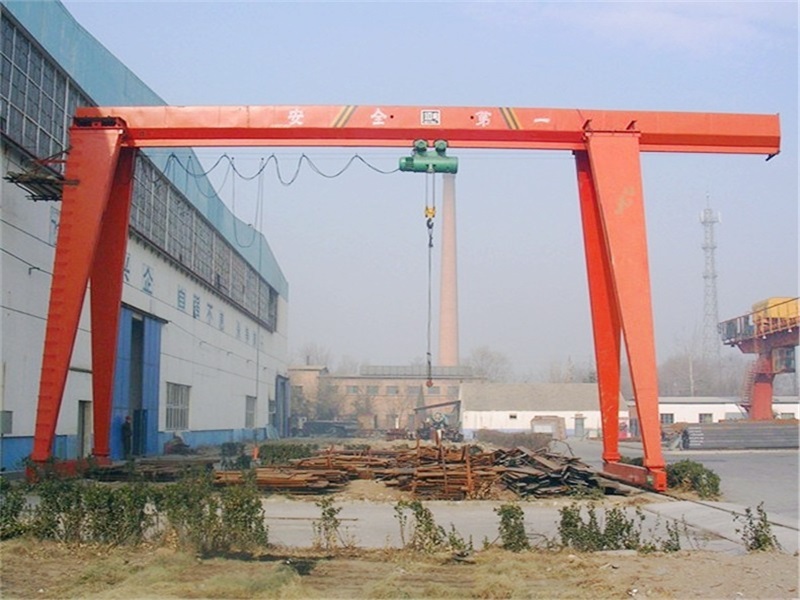 Lift Scrap Grab Overhead Bridge Crane Price - Henan Jinrui Machinery Co., Ltd. 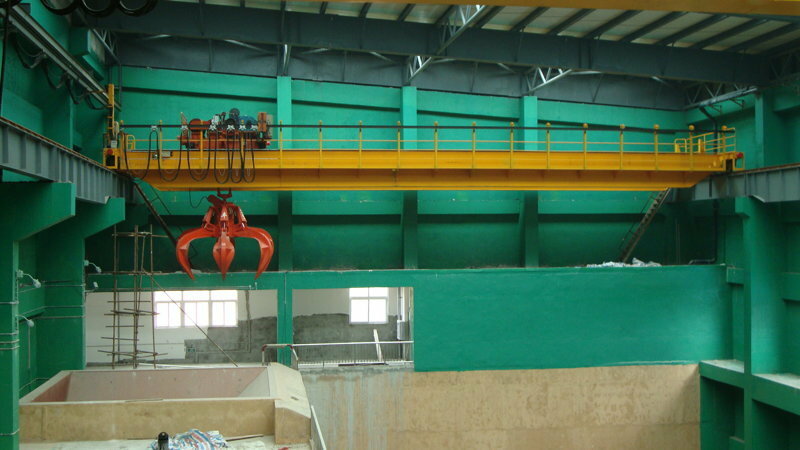 Grab Overhead Crane lifting system is electric hoist, and the grab is used to grab powder & granule items such as rubbish, scrap irons, sands, garbage and more, usually used in warehouse, workshop, port, station, coal plant, storage, building area, mining, power station, coal washing pool, indoor slag pool and some other place need lift bulk material, the explosion-resistant type is available. 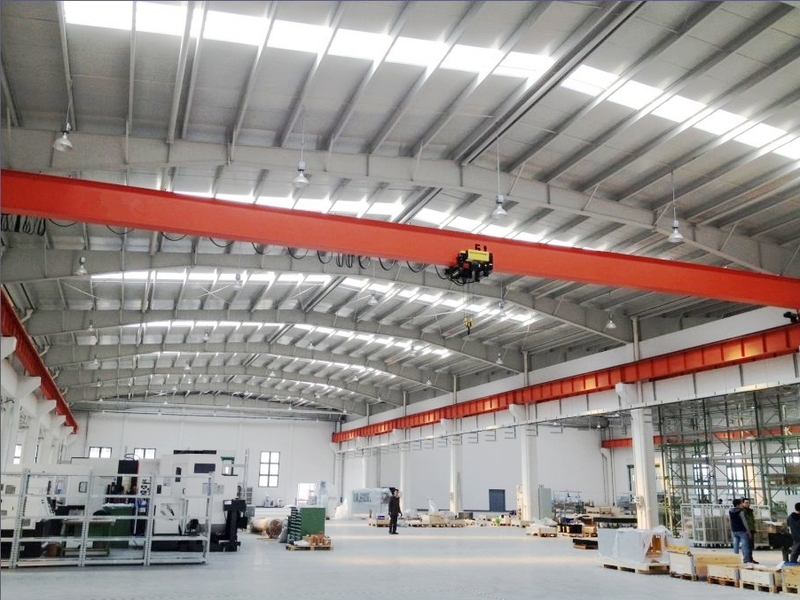 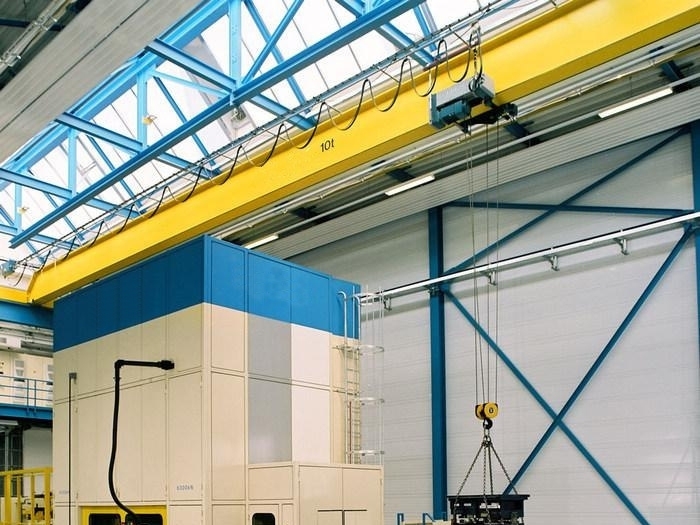 Grab Overhead Crane beam is steel welded beam construction, high degree vertical and horizontal rigidity and small wheel loads. 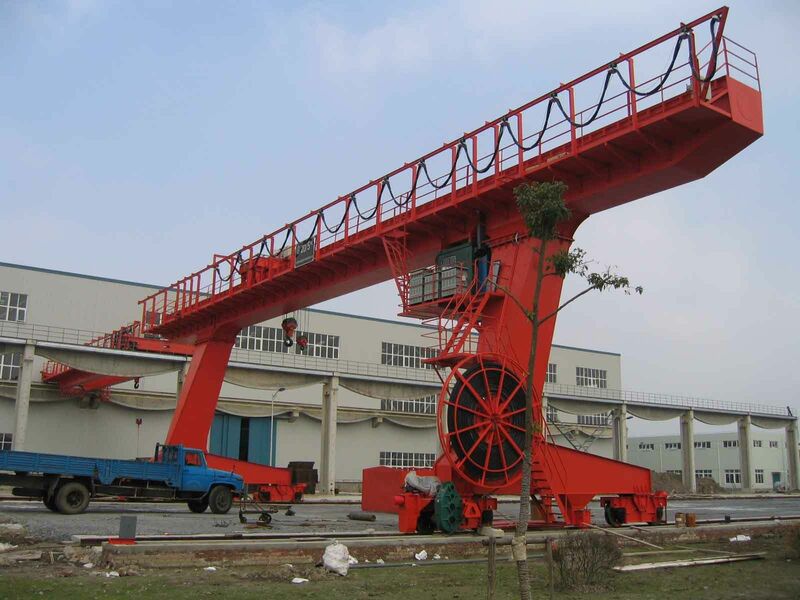 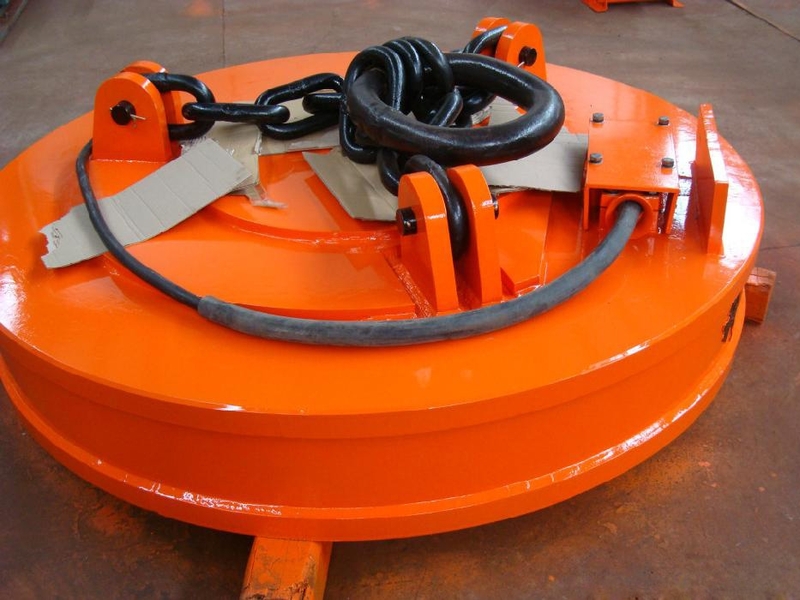 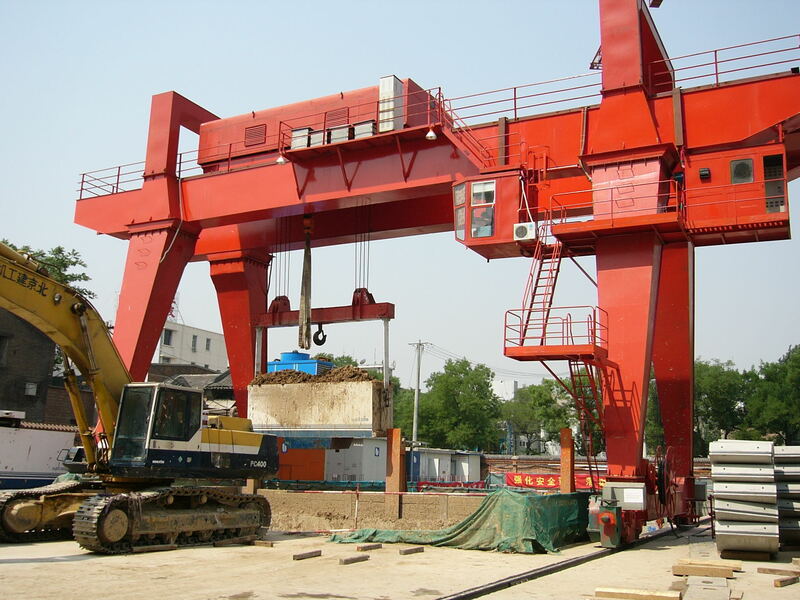 The Lifting Grab is a two-reel grab with four-rope, reasonable structure, reliable operation, can be open and closed in any height, the grab overhead crane can only applies to the granular materials in natural accumulation, if your side want to grab underwater material or special material, please advise, we can design special.